Before describing what awaits you, we would like to inform you that this sid will run only on versions for MCPE 1.9.0. If you have any older versions installed, it is now time to upgrade and be in the subject. And all because you have the opportunity to try the incredible triple village ced in four different biomes ,which simply hits diversity. This is really something unreal. What does the triple village include in four different biomes? 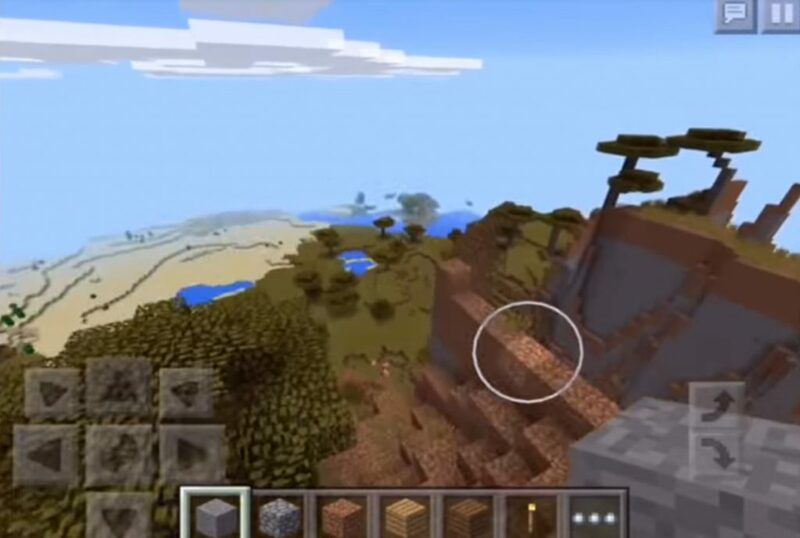 As you can see, the Village in four different biomes Seed led in four different biomes on Minecraft PE 1.9.0, is an extremely interesting place that you definitely want to visit. And it is really worth it to spend your time on it. A journey can be very productive if it is competently composed and used by all that is obtained and obtained by hard work.